Bedlam’s Door was a Silver Award winner for the 2017 Benjamin Franklin Award. Read. Why would a man born in Hungary and living on Manhattan’s Lower East Side run down Delancey Street ranting “I’m king of the Puerto Ricans”? 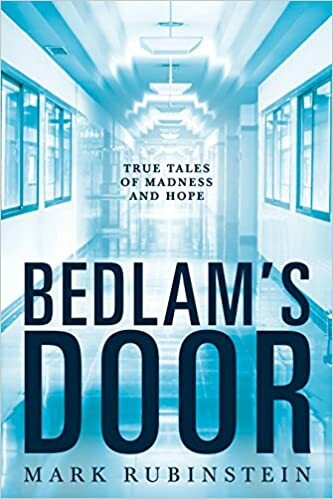 Bedlam’s Door depicts the challenges mental illness poses for patients, their families, health-care professionals, and society. 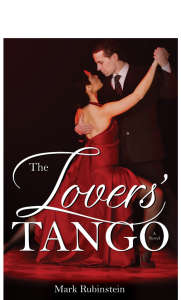 More importantly, it demystifies the subject while offering real hope for the future. Bedlam’s Door is available now!